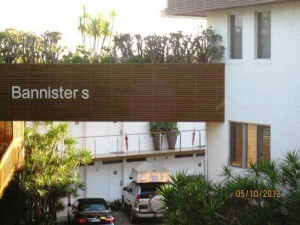 Bannisters Mollymook Motel and Resort provides a range of quality suites to suit the most fastidious guests. Suites are available with spa’s, there is also a poolside “Wine Bar” and the Rick Stein Restaurant on site. 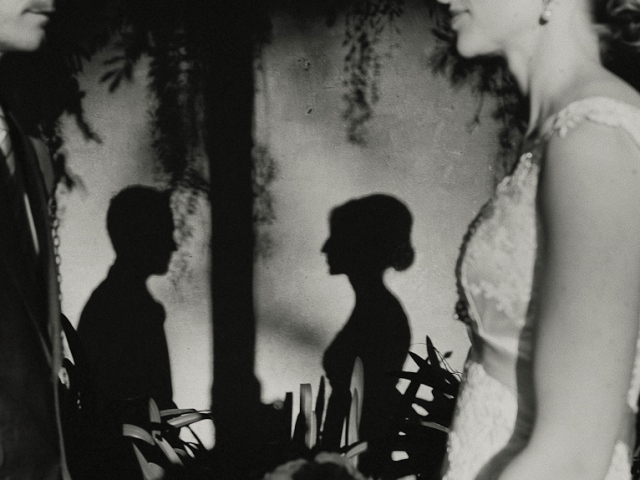 Bannisters is a popular destination for bridal and honeymoon accommodation. 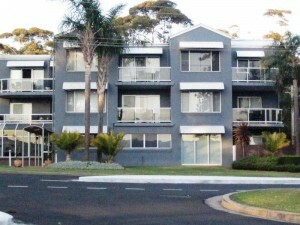 Beachfront Mollymook Apartments is adjacent to the Golf Club and surf club. 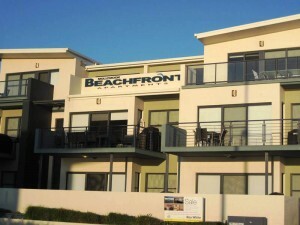 Beachfront Mollymook Apartments have views over Mollymook Beach and is popular for bridal and honeymoon accommodation. The apartments are well appointed with quality furnishings. Whilst each Beachfront Mollymook apartment has 3 bedrooms, the manager can close off 2 of the bedrooms to make it special for the bride and groom’s bridal or honeymoon accommodation. 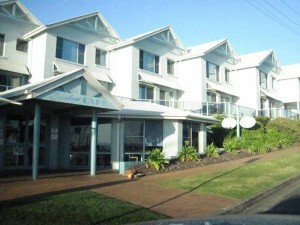 The Cove Mollymook apartments is across the road from the Golf Club and a short walk to the surf club. 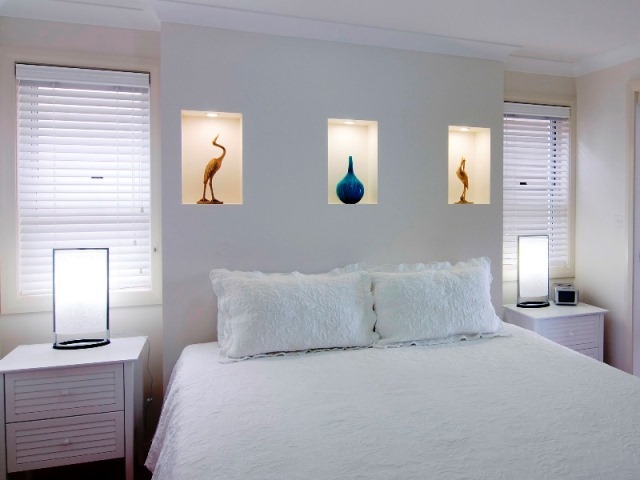 The Cove Mollymook apartments each comprise two bedrooms with the exception of the honeymoon /executive one bedroom spa apartment. 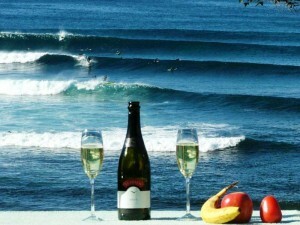 This Cove Mollymook apartment is ideal for your special night or honeymoon accommodation. The executive / honeymoon accommodation has a private balcony with nice views over the golf course and Mollymook Beach. The Shores Mollymook Motel is in an ideal position across the road from the Golf Club and a short walk to the surf club. Some suites have a spa and are very well maintained. The Shores also provides a pool and restaurant. The balconies have nice views onto Mollymook Beach. Breakers Mollymook apartments are on the corner of Shepherd and Ocean Streets. The Breakers Mollymook apartments are spacious, some with a spa and only approx. 150 metres walk to the Golf Club and surf club. 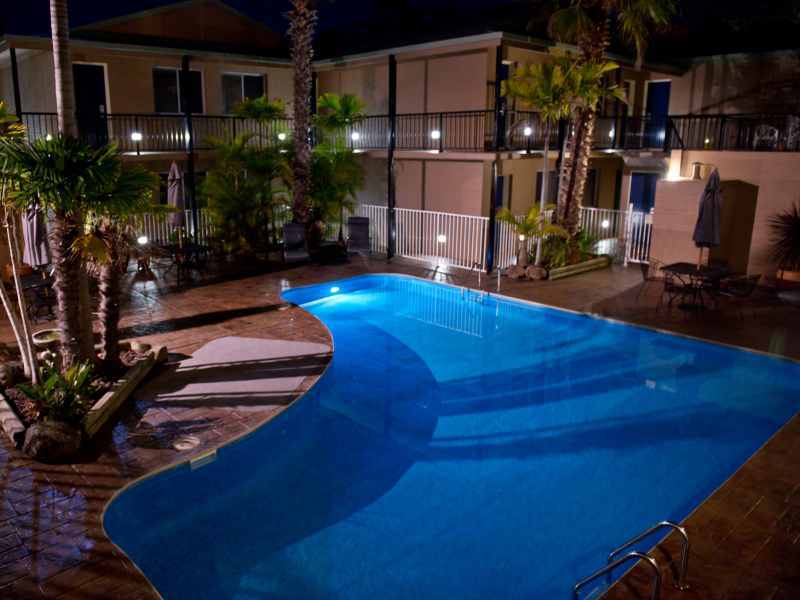 The Breakers Mollymook apartments have north facing balconies and nice views across the park and Mollymook Beach and ideal for bridal and honeymoon accommodation. Waterfront is hosted boutique Mollymook honeymoon accommodation for a couple only and is not suitable for entertaining groups of people/guests. It is located in a quiet and private setting looking onto the famous Mollymook surfing reef and is a short walk to both Golf & Surf Clubs. 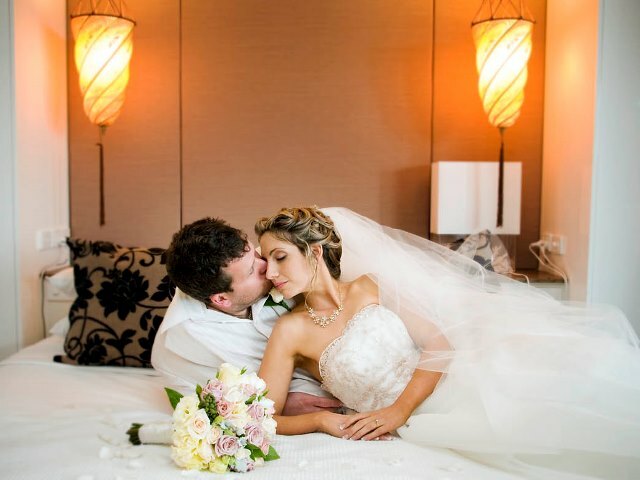 Waterfront has proven to be a popular destination for couples seeking honeymoon accommodation.